Urban Faerie drew inspiration from the beauty of Japanese art and culture before she designed the delicate sakura collection. 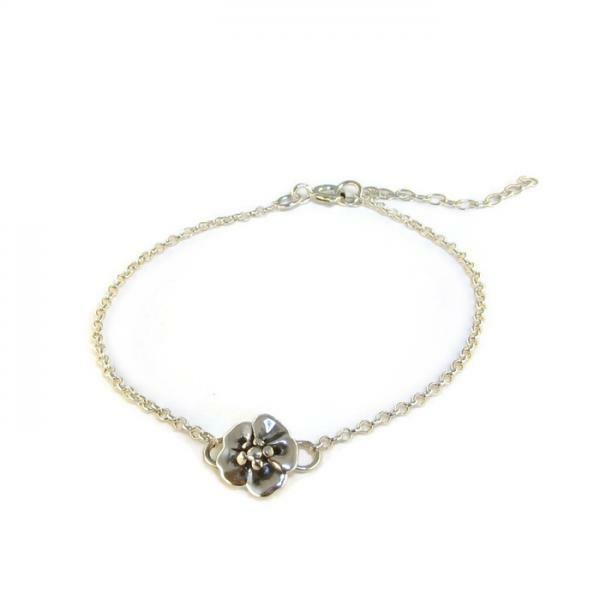 The sakura blossom is made from recycled silver. It is hand cast in London before being cleaned, oxidised and polished to perfection by Urban Faerie.